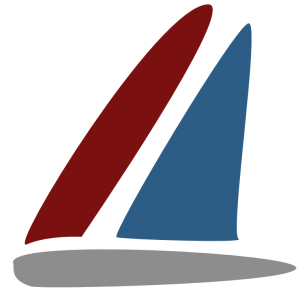 Learn how to sail! 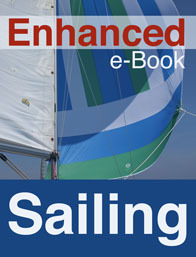 This book will not only show you the fundamental theories and practices of sailing, but also give you the chance to do more than just read. You will see how a book can look on an iPad, with texts, images, interactive graphics and loads of videos that make the more complex maneuvers easier to understand. Download a preview on iBooks.